Now more than ever, higher education matters. Our local, national, and global economy depends on workers with talent that requires postsecondary training. 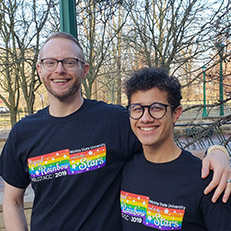 Your support plays a critical role in helping Indiana University’s campuses create learning environments that advocate success, equity, inclusiveness, and community for all. 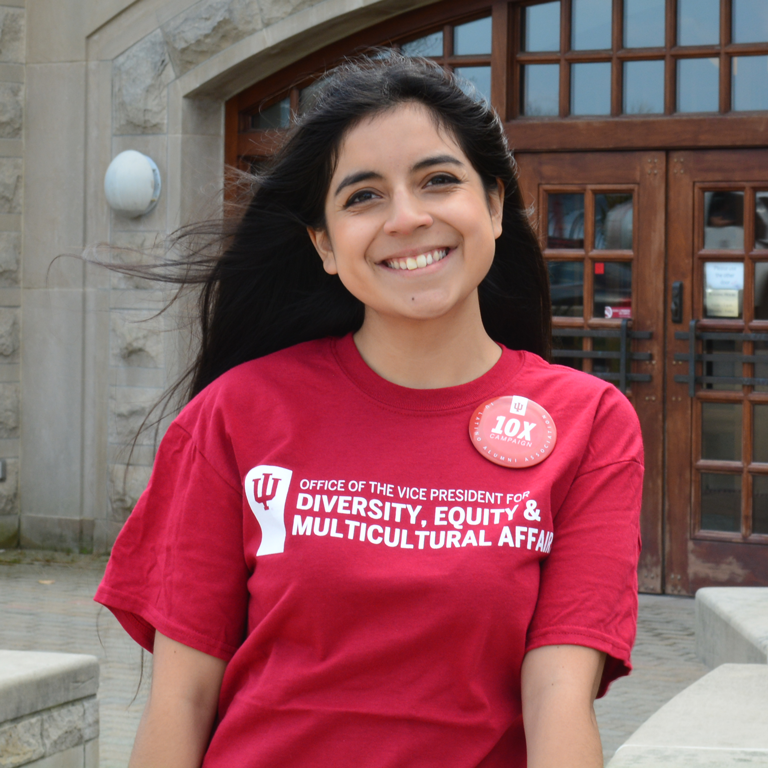 I was fortunate enough to receive a scholarhsip from the IU Latino Alumni Association, which helps countless students across all of our campuses achieve their academic goals. Create opportunities for the next generation. Your support help students enjoy the benefits of an IU education. Please consider giving to a scholarship fund and help students realize their dreams for a successful future. Even the most promising students may face challenges after high school. 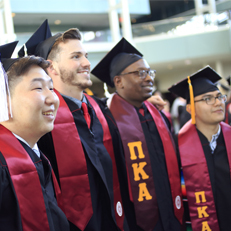 Scholarships and scholar programs for current and incoming students help sustain students and make their success possible through graduation and beyond. 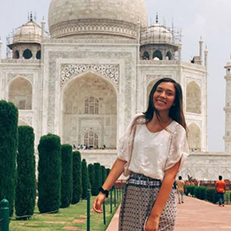 Opportunities that promote cross-cultural learning, offer outlets for self-expression and provide a home away from home are important keys to supporting student success. As the world changes, it requires us to constantly reevaluate how we live up to the principles of diversity and inclusion. Learn how you can collaborate with us to educate, inspire and empower.